All the spectacle and sentiment of the original fairytale, with some decidedly modern touches. 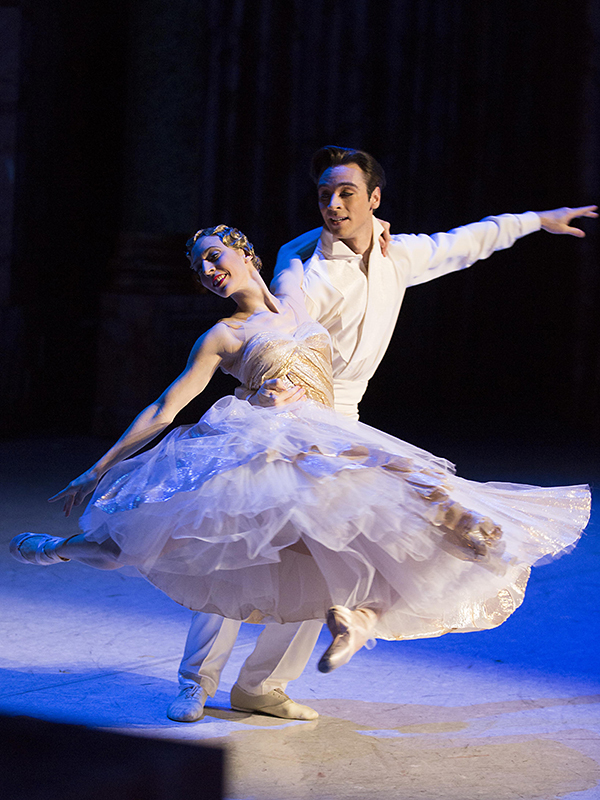 Alexei Ratmansky gives us a Cinderella to fall in love with again and again. Here are five reasons to go the ball. The romance between the Prince and Cinderella is not your standard Hollywood fare. She's spirited but humble, with none of the social graces of the aristocratic court; the Prince finds her a breath of fresh air, and delights in her somewhat gawky solo at the ball, even while his courtiers are sneering. They're entranced by each other, but Cinderella is no pushover. Ratmansky's pas de deux have subtle touches that evoke some lively conversations (and even some tiffs!) as well as thrilling chemistry. Oh, those wicked stepsisters! 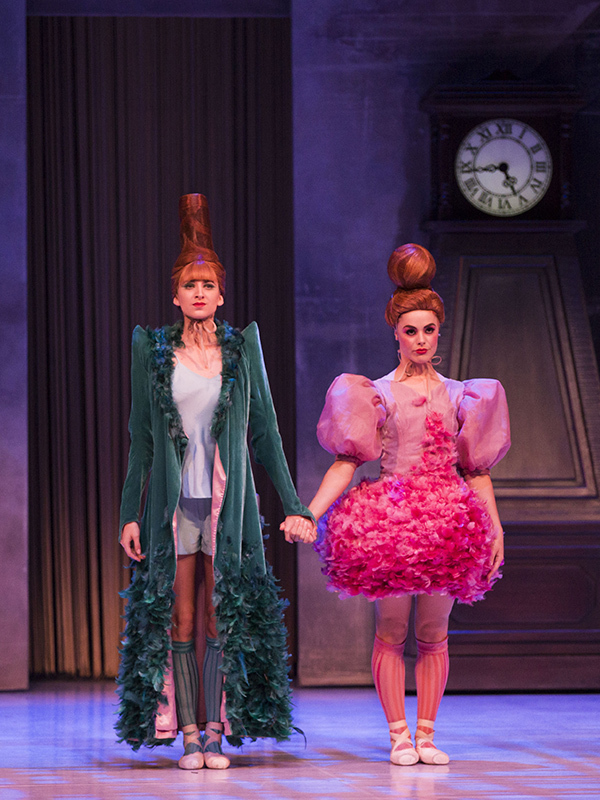 Skinny and Dumpy (their names are taken from the original libretto) have a succession of hilarious outfits, a blithe unconcern for anyone but themselves, and two terrible tempers. They slap, smirk and screech their way through the ballet, and come close to stealing the whole show. Ratmansky, formerly artistic director of Bolshoi Ballet and now artist in residence at American Ballet Theatre, is without doubt the most revered maker of story ballets living today. The best companies in the world vie to have him create work on them. 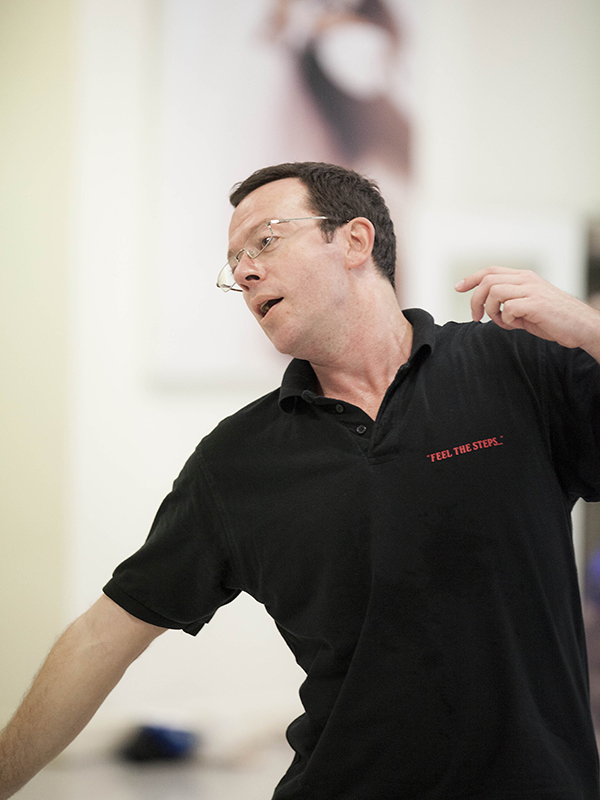 The ineffable genius of Ratmansky's work is such that it has its own hashtag - Ratmanskyness. Ratmansky made the bold decision to replace the ballet's traditional pumpkin coach and the dancing seasons with a collection of celestial bodies, daringly designed by Jérôme Kaplan. With the whole weight of the heavens behind her (and freshly dressed in a magicked-up golden gown), Cinderella bravely sets out to find her heart’s destiny. Cinderella is widely considered to be Prokofiev's masterpiece. 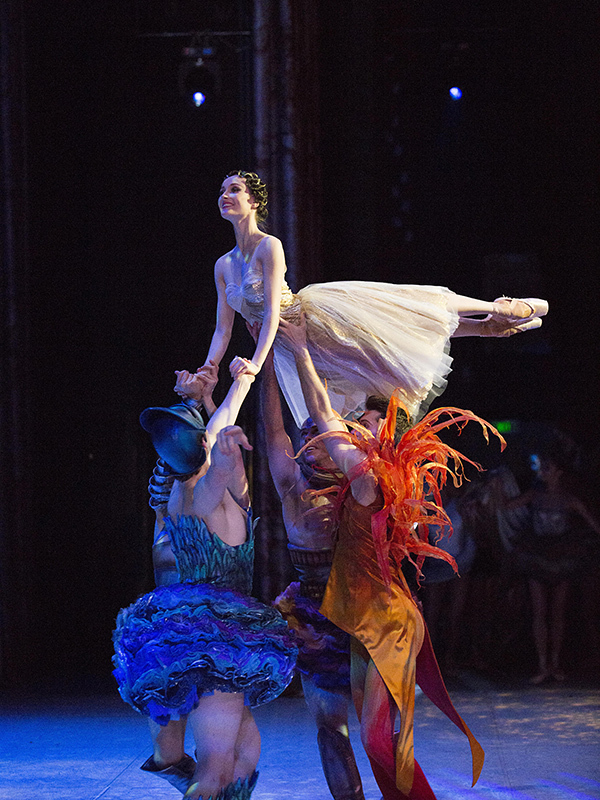 Nicolette Fraillon, in an in-depth discussion of the score, tells us that it is "often described as the fourth Tchaikovsky ballet because it’s really on a par with The Sleeping Beauty, where Tchaikovsky used the orchestra to illustrate the psychological development of the characters way beyond anything that anyone had done in the 19th century." It's often surprisingly angular and dark, reflecting Cinderella's loneliness and desolation - but there's plenty of shimmering magic and romance in it, as well.